Smells kinda sweet but nice! 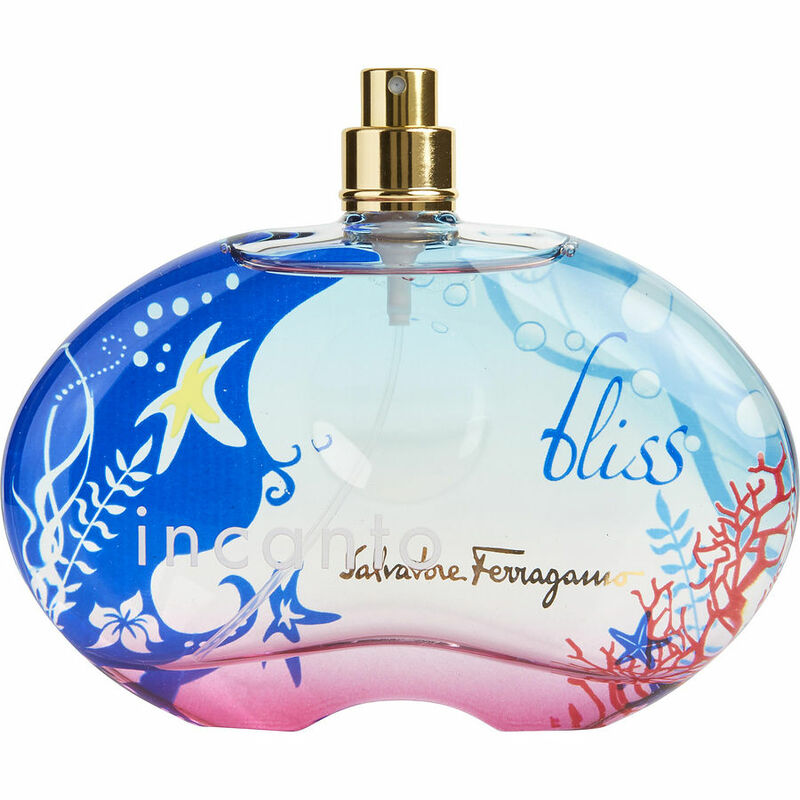 I receive so many compliments with Bliss, it's a fresh clean juicy floral scent, I cannot even describe this scent, it's my favorite perfume. Please keep it in stock!!! !